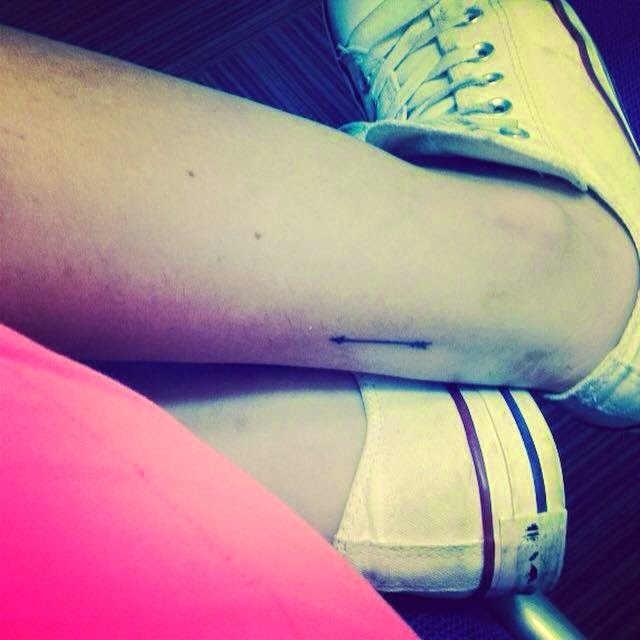 I have never actually shown you the tattoos I got, after getting inked again. I completely forgot to actually publish the photos onto my blog. You must have seen them on my instagram or Facebook if you follow me or like my blog page but I can’t believe i haven’t publish the photos of my latest tattoos on my blog. 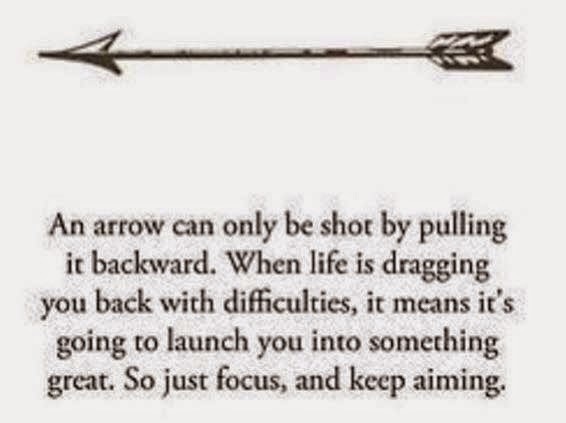 So here you go, one of them is the arrow, some of you must think it’s lame or pointless. You forget, i don’t give 2 shits about what people think, especially if you’re negative about it. 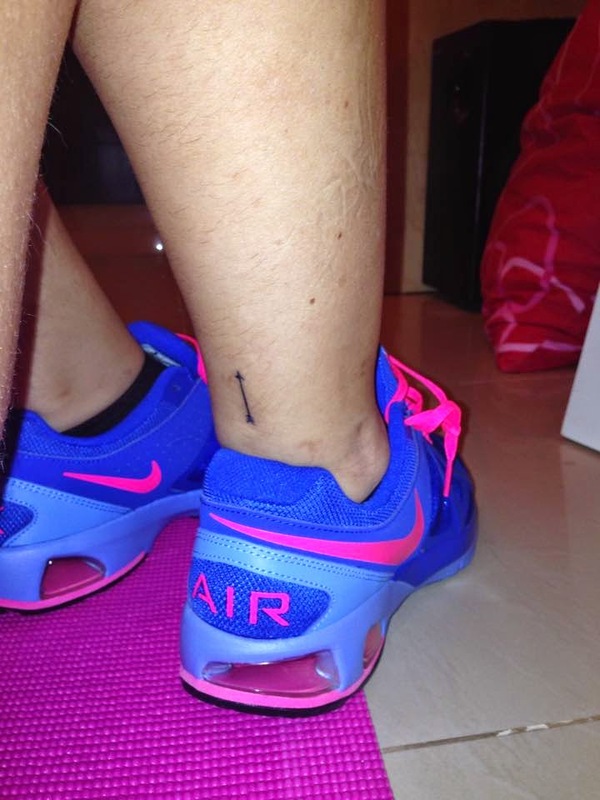 The tattoo of the arrow basiclaly means to “Keep Moving Forward”….whenever it is. 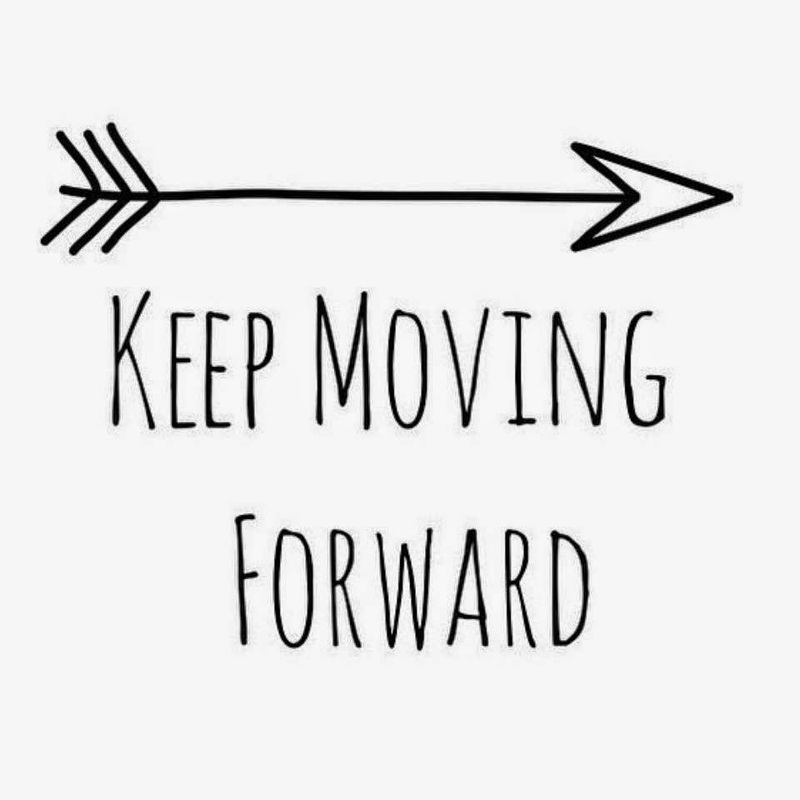 Wether you’re having the most amazing time in life, or you’re going through a rough patch, just keep moving forward and keep aiming.